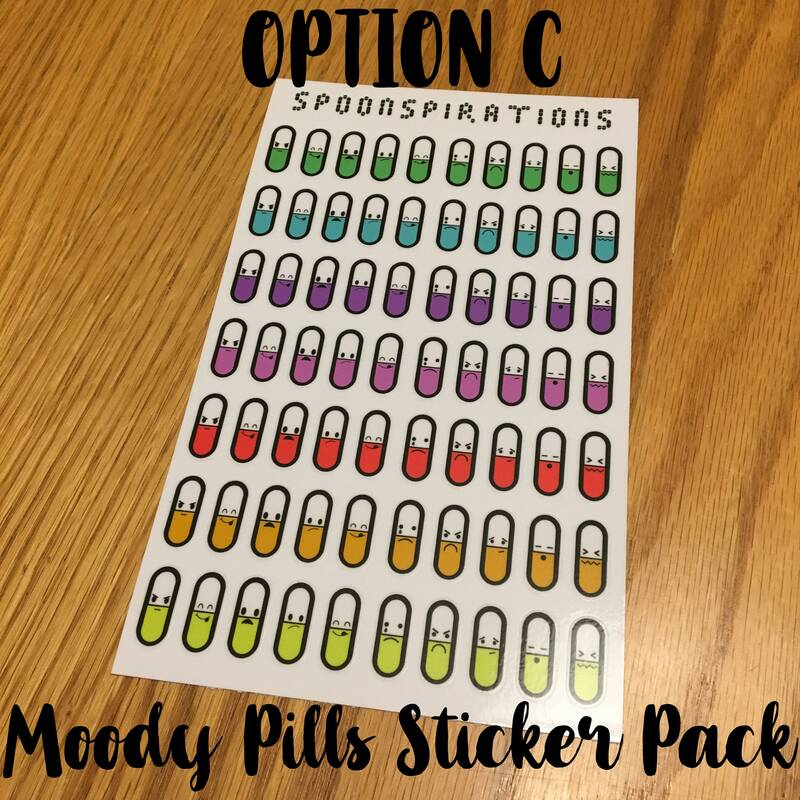 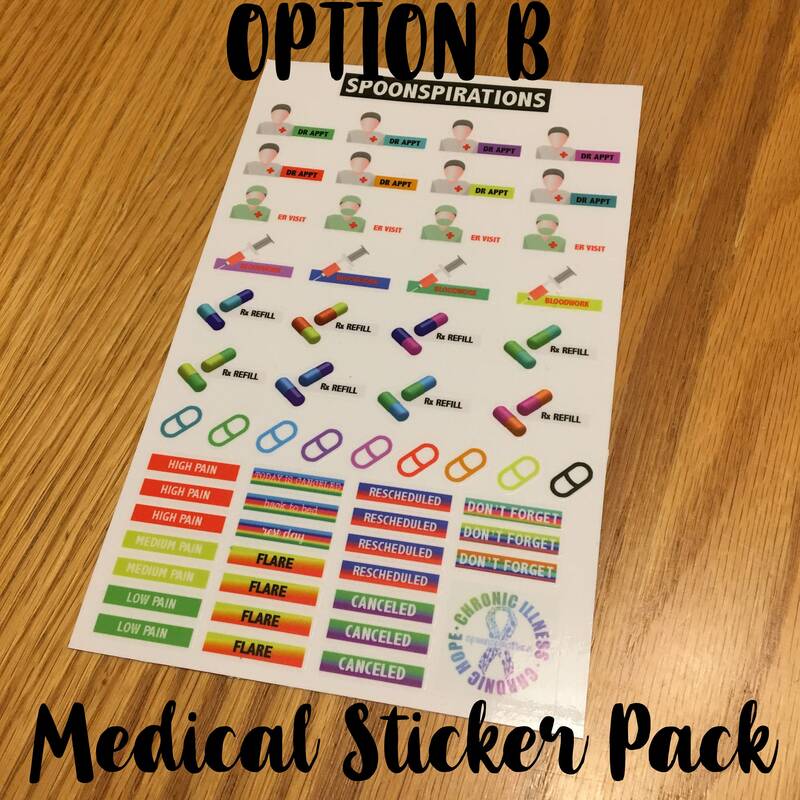 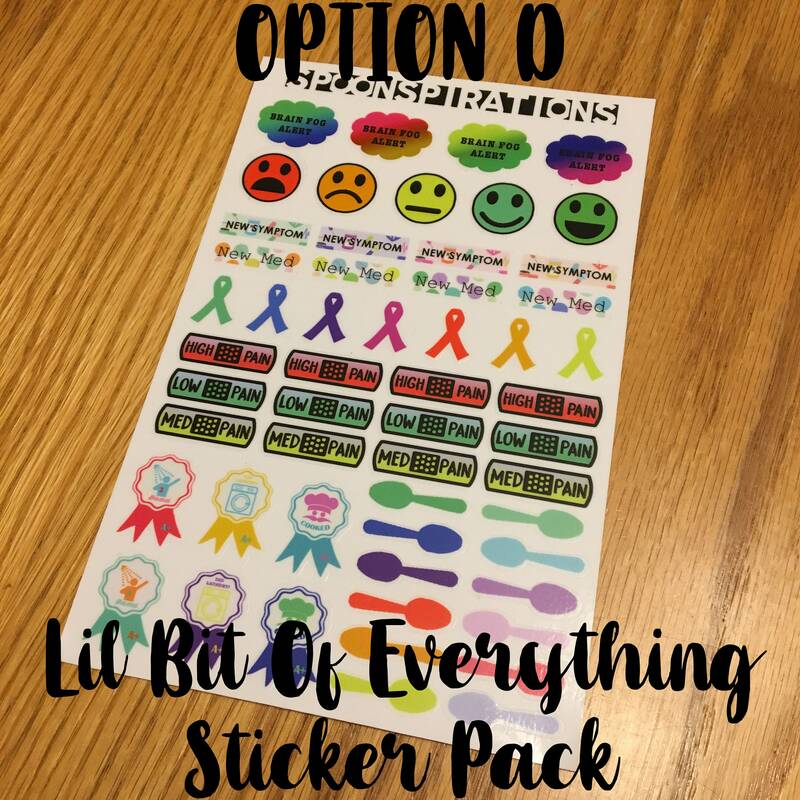 Each sticker pack's stickers are made with chronic illnesses in mind! 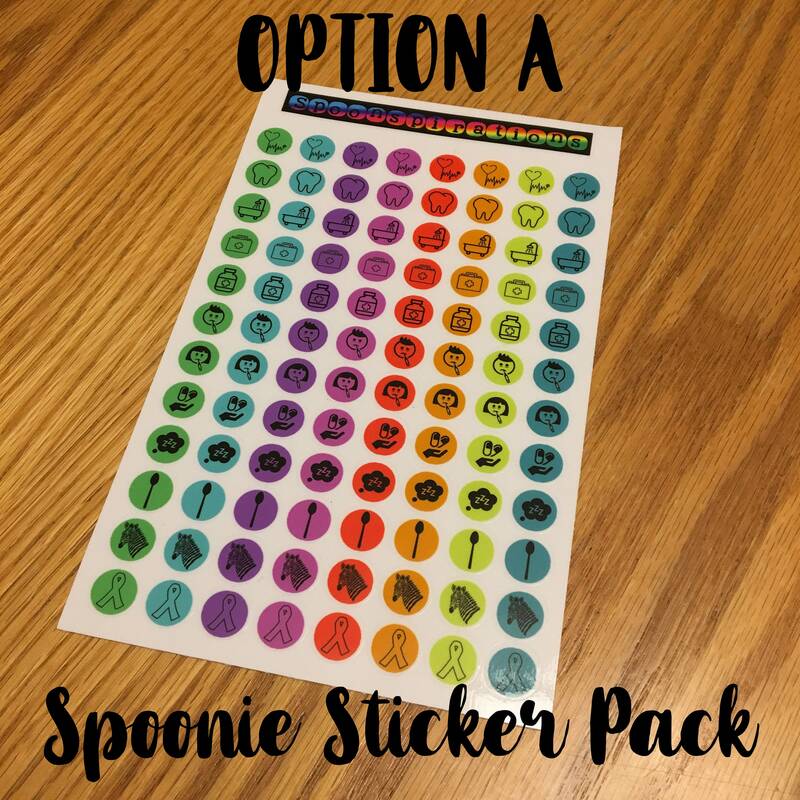 They also fit the Spoonspirations planners perfectly! 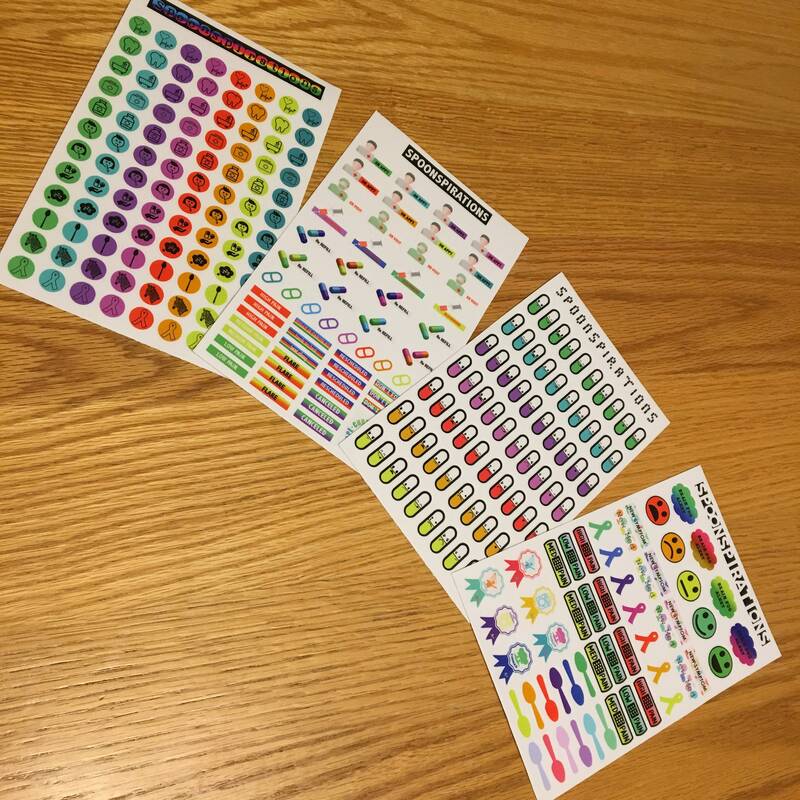 Or you can get the whole set - one sheet of each (282 total stickers).